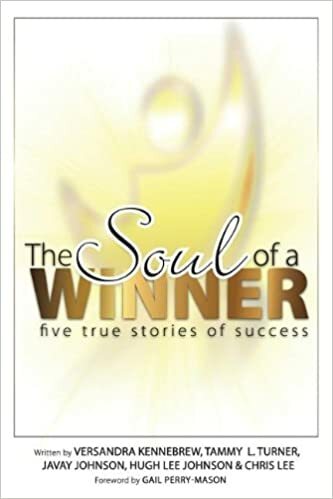 For this event meet Empowerment Coach, Versandra Kennebrew, as she introduces a new anthology The Soul of a Winner: Five True Stories of Success. 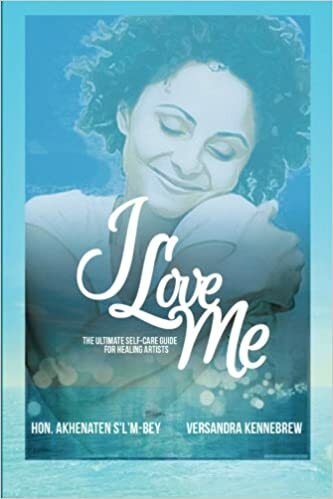 This collaborative work she created along with four powerful thought leaders: Tammy L. Turner, Javay Johnson, Hugh Lee Johnson and Chris Lee. 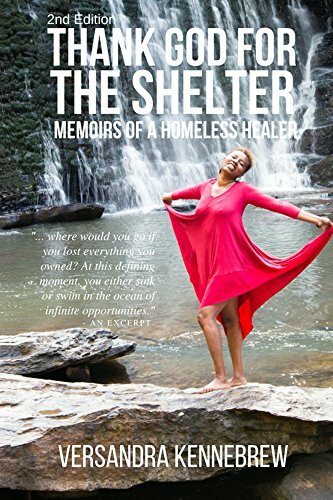 The goal of each author was to share the possibilities available to you to win in life. Success is a learnable skill. Use The Soul of a Winner as your guide to winning on your own terms. 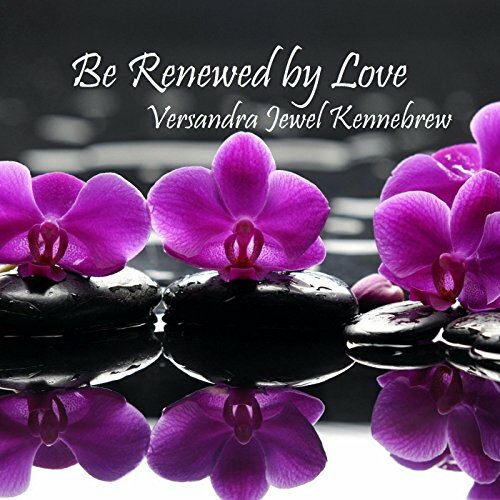 For nearly twenty years Versandra Kennebrew has introduced people to holistic options for health and wellbeing. 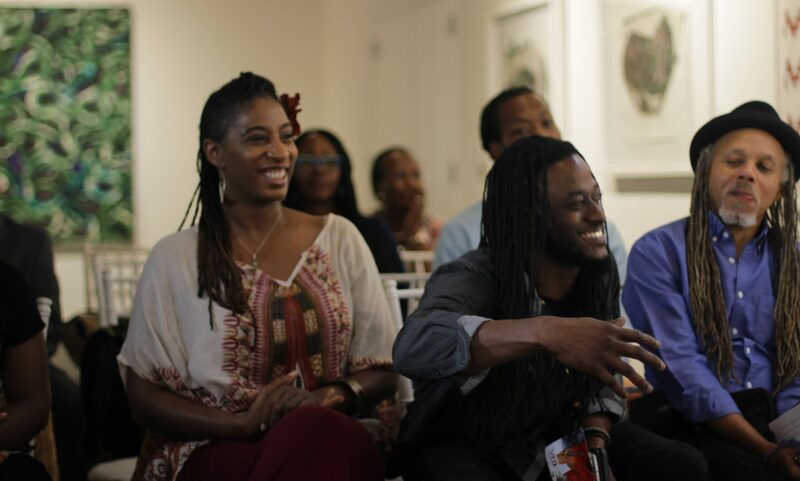 From private one-on-one sessions to workshops that morph into multimedia empowerment tools, Kennebrew is on a mission is to help people heal. An innovator, Versandra has reinvented herself and her business several times and is currently on a mission to support thousands of woman entrepreneurs as they become more healthy, balanced and prosperous. Pingback: I Got This - Freshwadda Brooks | Coming Soon!